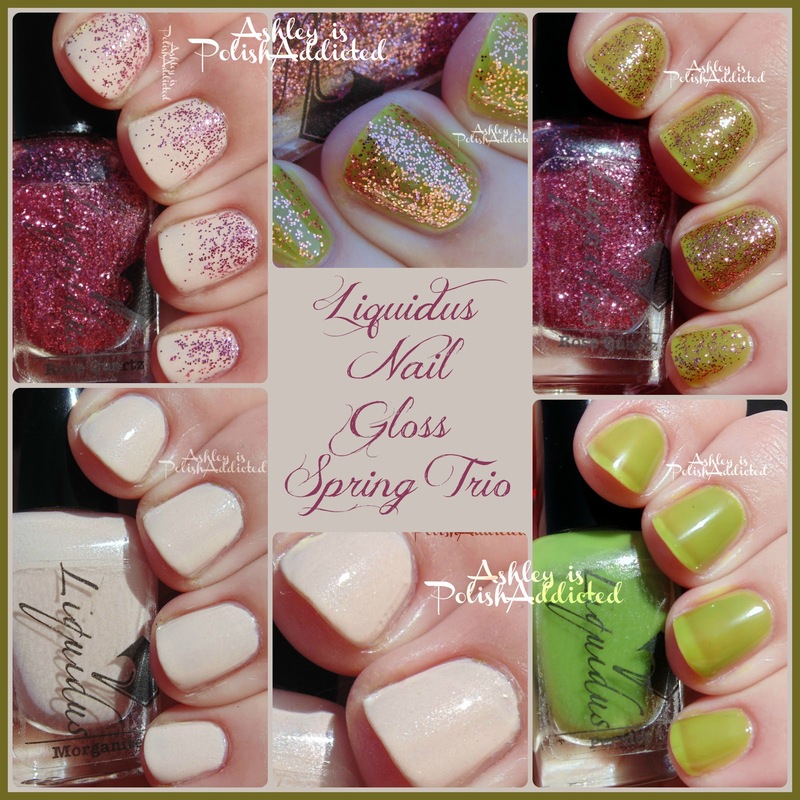 Ashley is PolishAddicted: Liquidus Nail Gloss Spring Trio - Swatches and Review (and Wear Test)! This collection features a creme with shimmer, a micro-glitter topper and a jelly. All were easy to work with and I had no issues. I love the variety of shades and finishes with this trio! I will be showing the inspiration of each polish before the swatches! Up first is Morganite! 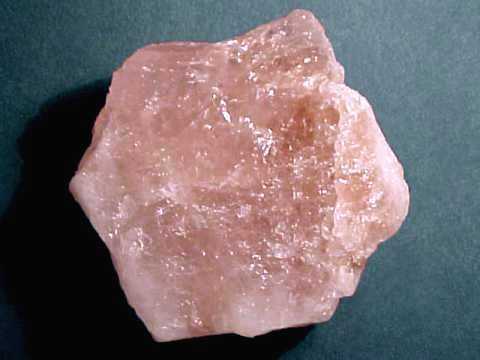 Morganite is a blush-toned cream shimmer. The shimmer is very soft and not over-powering. In the shade this looks like a creme finish but in the light the shimmer comes out to play. 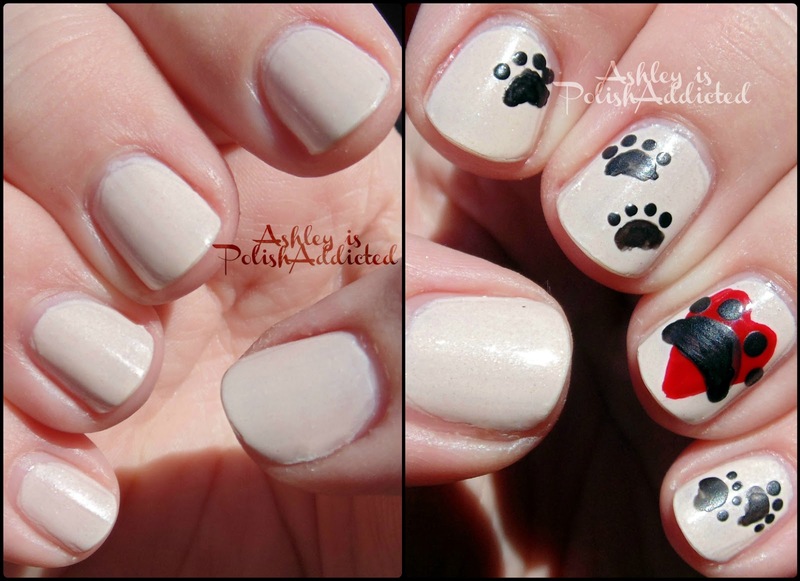 I used 2 coats and one coat of topcoat for the photos. 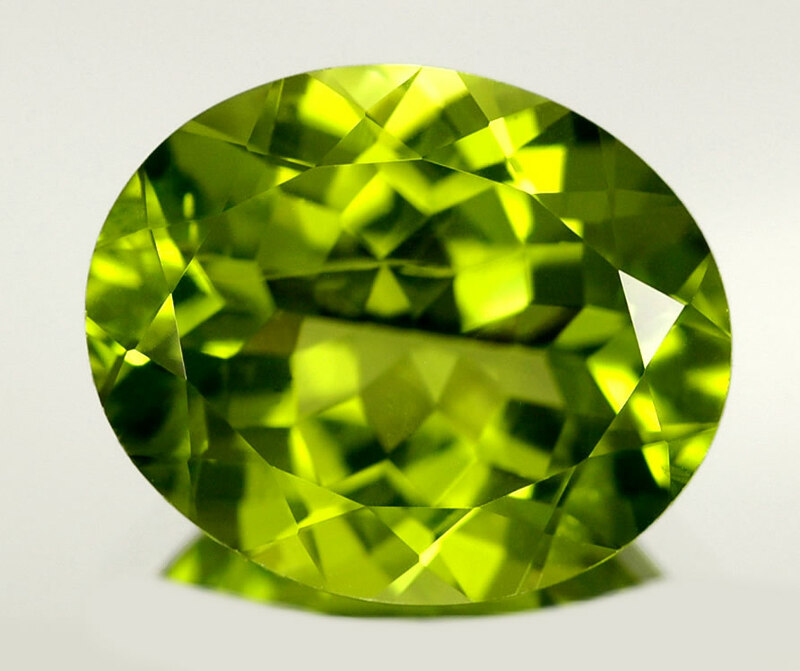 Peridot looks exactly like a Peridot stone! I love Peridot so I was excited about this one. It is on the sheer side, but since it's a jelly I don't mind. I can't wait to use it for jelly sandwiches and pond manicures! I'm really getting into jellies lately and I don't have one this color in my stash so I'm excited to use it. This is 3 coats with no top coat. 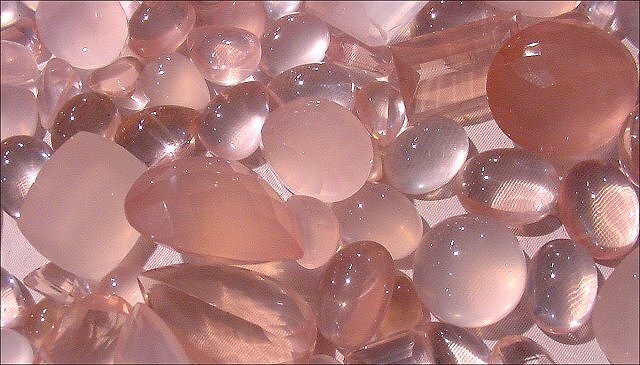 Rose Quartz is a rose-toned micro-glitter in a clear base. The formula was smooth and easy. I'm showing different looks for it below, which I will note above the photos. So there you have it! What do you think? Will you be grabbing any? I have a 10% off code for my readers! Use code POLISHADDICTED10OFF to take 10% off your order from Liquidus until April 28th! Oh, I love the way you showed the actual stone. Great swatches!